Cupertino – The iPhone maker, Apple Inc. is said to release its first wearable gadget, iWatch later this year in the month of October. According to the reports by Reuters, the Taiwanese company Quanta will start production of the device in July. The new information revealed by the sources familiar with the market, iWatch will come in multiple versions, out of which one will boast a 2.5-inch screen if measured diagonally. The slightly big screen size clearly indicates towards a curved display which is rectangular in shape. The watch-face will obtrude marginally from the band, creating a curved shape, and feature a touch interface and wireless charging capabilities, according to the source. Another person at a component supplier said shipments of the smartwatches are estimated to total between 10 million and 15 million units by the end of this year. Analysts expect the wearable-devices market to take off in the next few years. Market research firm IDC estimates global sales of such devices will more than triple this year to more than 19 million units and swell to 111.9 million units by 2018. Apple iWatch is also said to feature ten new types of sensor to detect various health and fitness activities, and will be fully managed by the Apple’s HealthKit services. The watch is currently in trial production at Quanta, which will be the main manufacturer, accounting for at least 70% of final assembly, the source said. 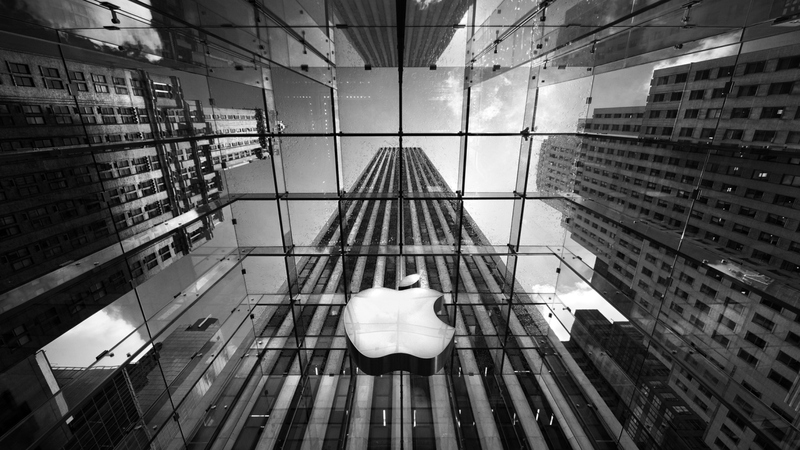 Apple or any other partner of Apple Inc. has declined to comment on reports about upcoming products.